S. B. International, Inc. is the premier worldwide supplier of cylinder head components in the automotive aftermarket. 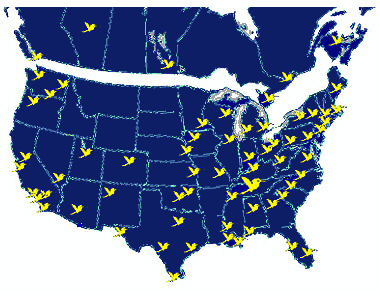 Select the location from the menu below to view the distribution centers in that area. If no warehouse is listed in your area, please contact SBI Customer Service for additional distributors. dba Valley Engine Parts Whse.